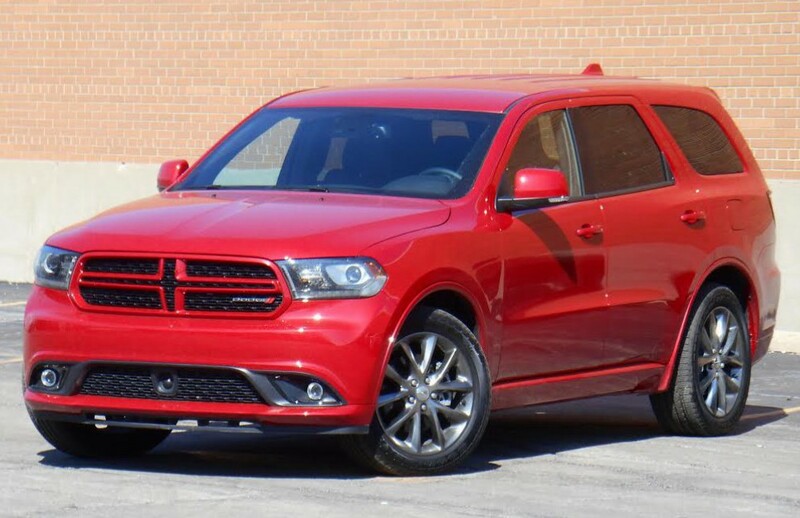 Our test 2014 Dodge Durango R/T AWD came to $49,965 on the sticker, this with a load of options and the $995 destination charge. 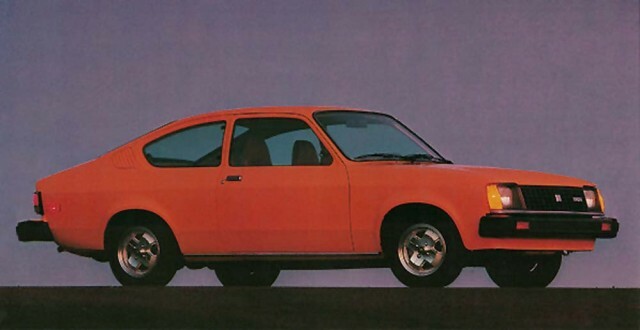 Identify this car for one bonus point. It’s an ’92, if that helps. Back by popular demand, here’s the fourth installment in our “Find the Fake Car!” series. 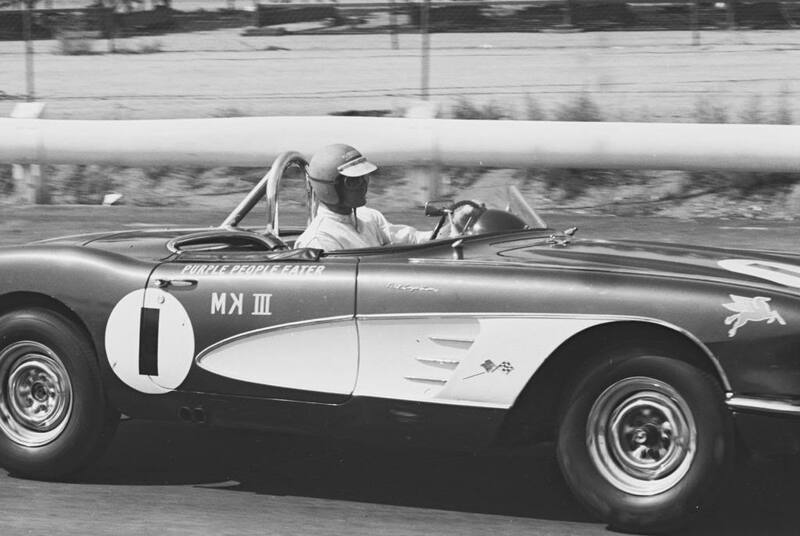 Jim Jeffords, seen here behind the wheel of the “Purple People Eater” died March 6. Identify this car for one bonus point. It’s an ’81, if that helps. Funny thing about the memory–it doesn’t let you know when things begin to fade beyond easy recall. I realized last week that I can no longer remember the name of my fifth-grade science teacher. I rather expected to remember all my grammar-school teachers on my deathbed. Looks like that plan is off. Once hugely popular, compact pickup sales have dwindled steadily since the end of the Nineties. A 1984 GMC S-15 is show here. The tested LTZ represents the top of the Tahoe lineup. While it boasts a rich-looking interior, “lesser” models ride better. 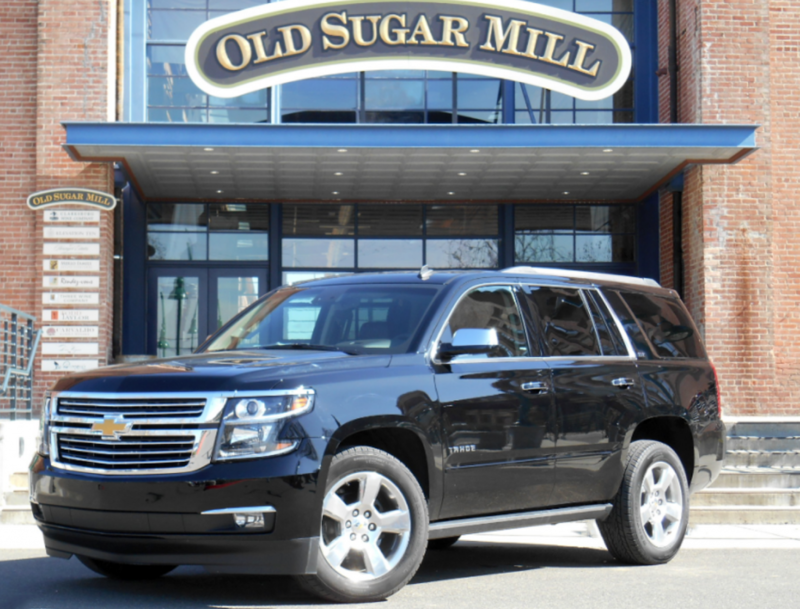 A previous post outlined the changes made to GM’s redesigned full-size SUVs for 2015; this one concentrates on how those changes affect the driving experience. Mazda took considerable stock in the rotary engine’s ability to help sell small cars in America. 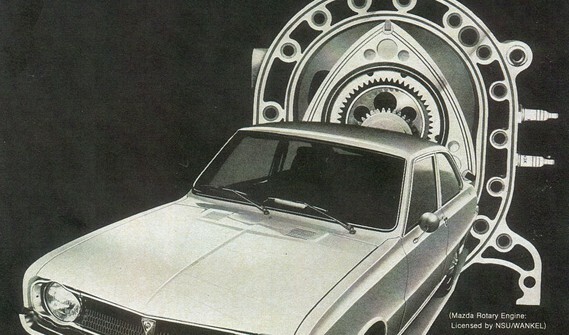 It’s worth nothing that not a single rotary-powered Mazda is currently available in the U.S. A 1970 R100 is pictured here, a rotary cutaway behind it. 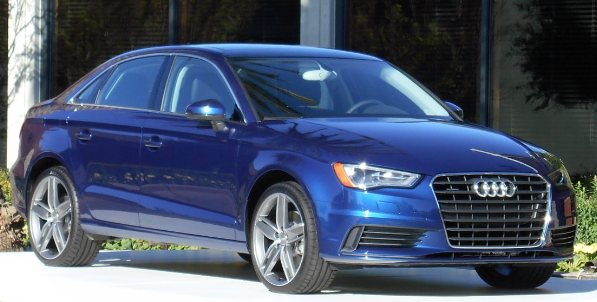 The 2015 Audi A3 starts at $29,990 not including an $895 destination charge. 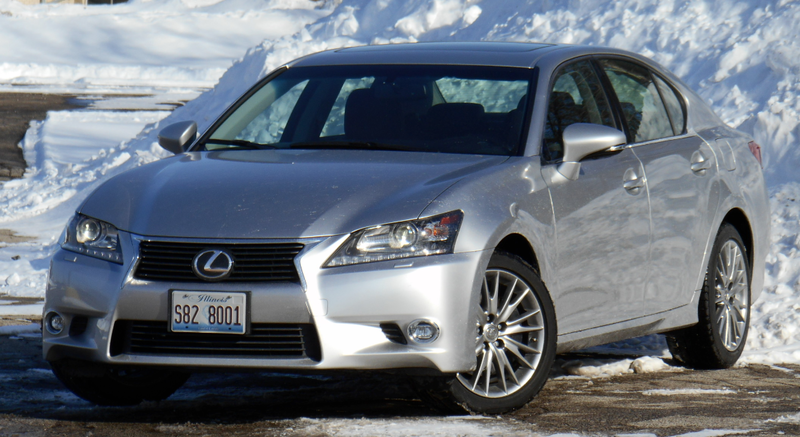 Our test Lexus GS 350 AWD came to $62,700 on the sticker, including a host of options and the $910 destination charge. 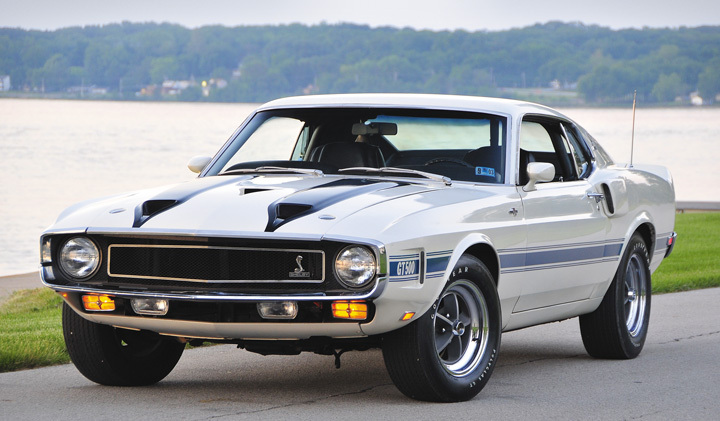 This 1970 GT-500 is one of only 286 produced.